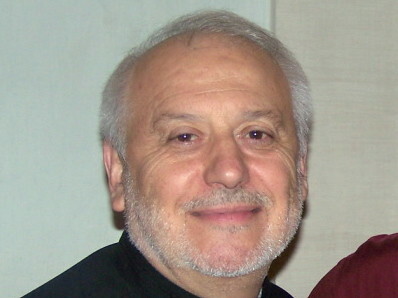 The www provides instant communication – an email from Rome reports that Father Ottaviano D’Egidio has just been elected Superior General for another term. 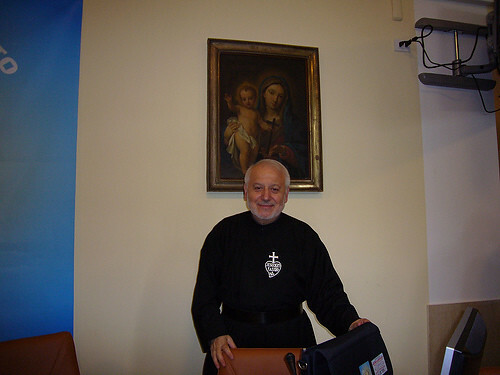 The Passionist General Chapter meeting in Rome is due to elect the Superior General on Saturday 14th October. The election of General Consultors will take place on Tuesday, 17th October.